Everyone makes this mistake. It's especially common around the New Year and before the Summer Holidays. Here's what happens. You're super-motivated to change your body. Maybe you're going to go on a diet. Maybe you're going to start exercising. Or maybe you're going to hit it hard and do both! The New Your starts when you get up early, eating your oats for breakfast and having a salad for lunch. You go to the gym in the evening and come home to a super-healthy meal for dinner. So far, so good! Day two is good and day three? Still on track… just! By day four it's getting harder. And, day five that's a killer. You're tempted with a cookie – one won't hurt – and by day six your motivation is teetering on the edge! With your calorie intake down, your exercise levels up and your head hurting thanks to the extra effort and will power – you're starting to feel the strain. This is where most folk crash and burn. They miss a gym session and then their diet goes to down the pan. It's only a matter of time before most people quit. Now if this sounds like you. Don't beat yourself up and don't worry! Move on, learn from your mistakes and take this advice. There is a better way to get started. It will help you overcome the killer combination of a strict diet and exercise while killing off the old habits that haunt you. Here's what you do? Ready…? You start slowly with one habit at a time. It could be that you improve one meal at a time. You might replace drinking soda for water. Whatever it is? Start with one habit at a time. It may seem slow but listen, you've got about an 80% chance of changing one habit at a time. Try to change to habits and the chance of success fails. Add a third and fourth habit – it's just a matter of time before you fail. Slow and consistent improvements will get you to where you want to be quicker than starting, quitting and starting again. It is much easier than “do everything perfect” approach too. Start slow and start by balancing your calories. Eat the same food – even if they're not super healthy – just focus on eating the same number of calories that you burn every day instead of eating an excess of calories. The result? No more weight gain. That's a good start. Next you start adding protein to every meal – breakfast included. It helps you feel fuller and (this is cool) it takes more energy to digest so you're bumping your metabolism. So now you're not gaining weight and you're eating better. We're changing one habit at a time and tackling overwhelm at the same time. I know it's slow but remember. Most people try too hard to do everything and fail. And they do it for years! Some will never reach their goals at all because they keep on failing! Be different! So, what next? Pick a meal – try breakfast – and make it better. Make that a habit. Then do the same for lunch and then dinner. That's how you need to treat your diet and weight loss. Always take baby steps to where you want to be and it will happen. Plus it's a lot easier, a lot more fun and lot more sustainable when you take it – one habit at a time. Got it? Good. 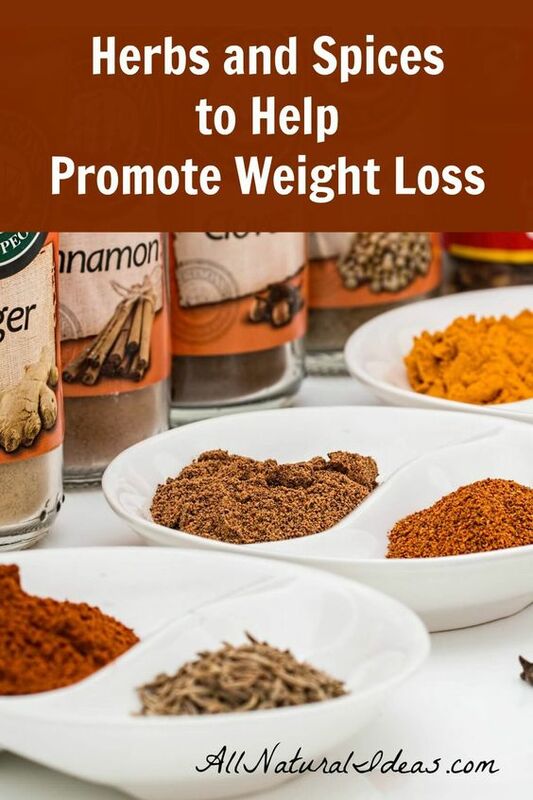 Now do it and apply it sincerely if you really want to get to your weight loss goals.